There are so many great things about living in the warm climate of Florida. One of them is delicious fresh fruit grown locally. In fact, depending on where you live in Florida, you can successfully grow your own fruit if you choose the right types for a particular location. For instance, you can grow mangoes and avocados if you live in South Florida. Persimmons grow well in Central Florida, and their large glossy green leaves make them a wonderful addition to any landscape. Some folks think citrus when they think of Florida, but be careful. A citrus tree that can thrive in Florida, may not survive a Northern Florida winter. 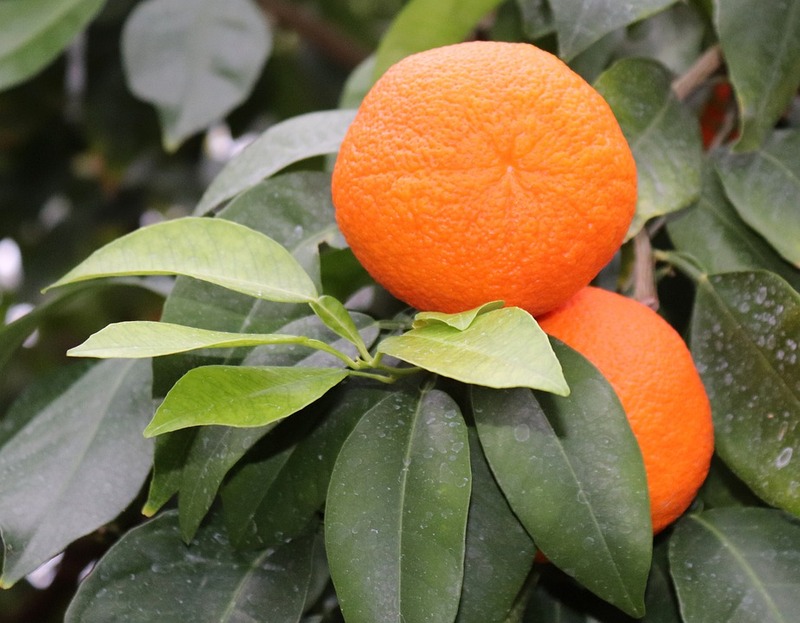 Citrus trees, such as oranges, grapefruits, lemons and limes, grow well as far north as the freeze-free portion of Northern Florida, and if they are planted in Northern Florida, they tend to grow better under the protection of large trees. You have to be careful with peaches too, but in the opposite way. A peach that does well in Georgia will not do so well as far north as Central Florida. It is because fruits with hard pits, like peaches, plums, nectarines and apricots, need a bit of cold weather to produce fruit. There are peach tree varieties that were specifically developed to grow as far south in Florida as Miami. Those include Flordacrest, Flordaking and Florprince. Nectarine varieties of this type include Sunhome, Sunmist and Sunraycer. So, now that you are armed with valuable fruity information, plant some fruit trees (completely worry-free), and enjoy all the fruits of your labor!